If you are like my family, you keep crackers or chips in your pantry to use as casserole toppings, serve with salsa, or add to soups. Though these foods are filling, their nutritional value is limited. Here are some cheap and healthy filler foods I keep in my kitchen. Canned chickpeas are often available for a dollar if you purchase the house brand. They are easily stored in your pantry and ready at a moment's notice: open the can, rinse the beans, and drain. 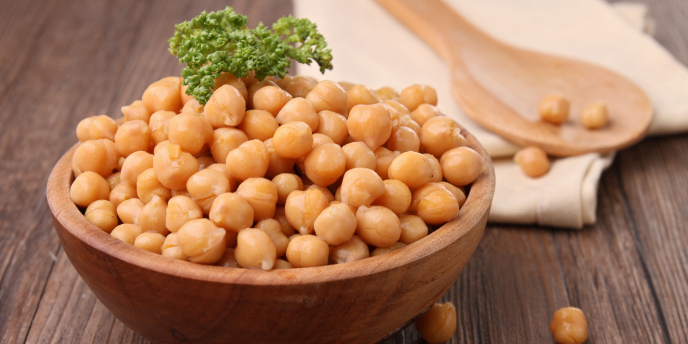 Chickpeas (aka garbanzo beans) are a great source of protein, fiber, and iron. A 16-ounce package of pasta costs less than $2 and can keep for months in your pantry. 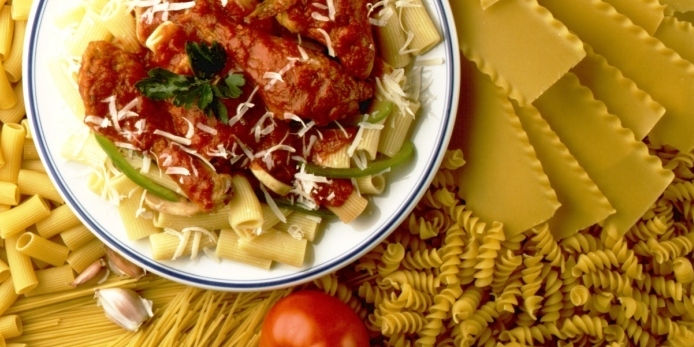 Add dry pastas to dishes that will cook a while or use cooked pasta for quicker meals. 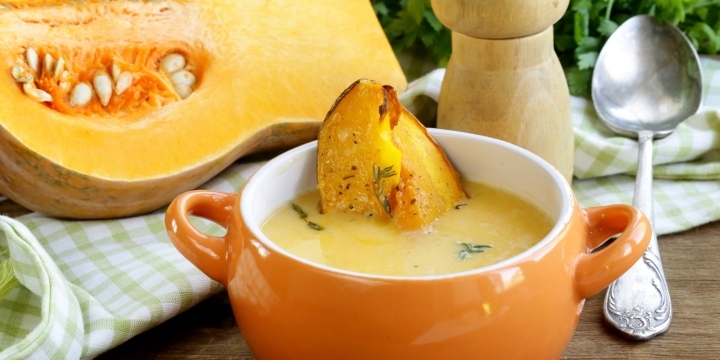 Orange vegetables, such as butternut squash and sweet potatoes, are inexpensive (they cost between 50 cents to $2 per pound, depending on the season) and last a while in your cupboard. Orange vegetables contain beta-carotene and other nutrients. 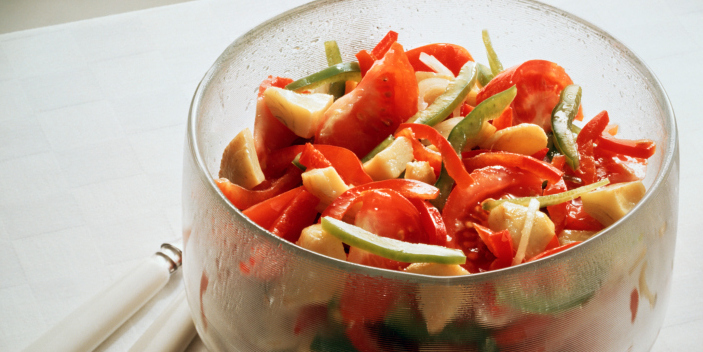 Peppers of all kinds add flavor. Green peppers are generally the least expensive, at less than a dollar each, while red peppers may cost you a couple of bucks. Wash, remove seeds, and chop before adding to dishes. Toss raw on pizzas or inside tacos or tortillas, and prepare as usual. Saute peppers and add to casserole dishes such as baked spaghetti or your favorite chicken casserole. 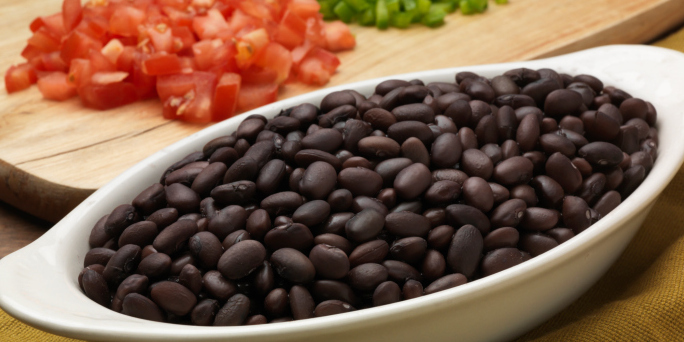 Peppers are loaded with nutrients, including vitamins A and C.
Black beans contain protein, carbohydrates, and fiber along with vitamins and minerals. A bunch of kale in the fresh produce section often sells for less than $2 and large quantities of washed-and-bagged kale may go for just a few bucks. Kale can be bitter, so I typically add this ingredient to sweet stuff or saute in olive oil until it's delightfully crisp. You can also steam and chop in a food processor. 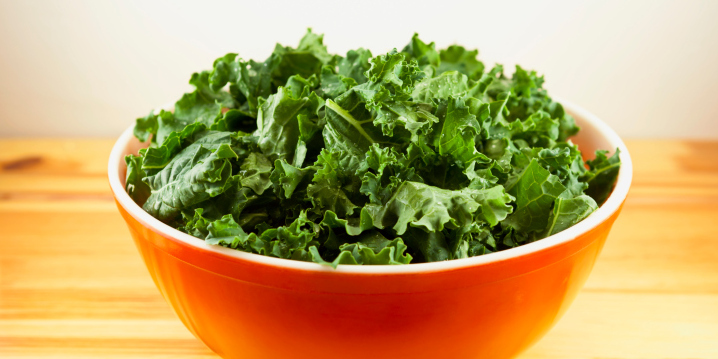 Kale is a great source of vitamins A, C, and K.
Leftover vegetables can be considered free fillers if you would otherwise toss them out uneaten. 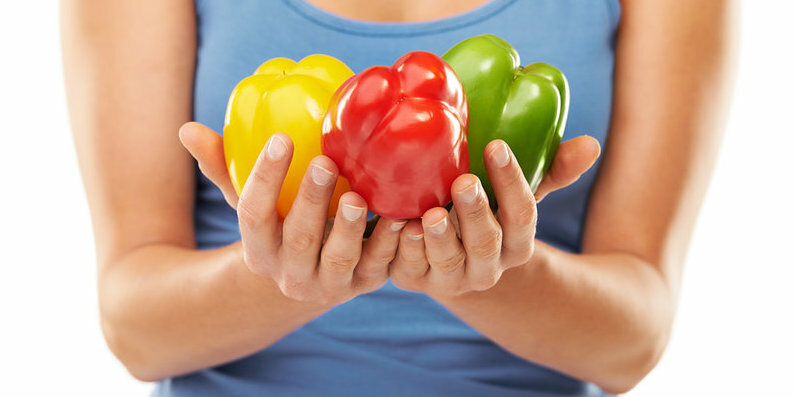 Vegetables contain various types of nutrients. Bananas typically cost less than $1 per pound. Keep a bunch on your kitchen counter. If your bananas start to become overripe, peel and freeze them. 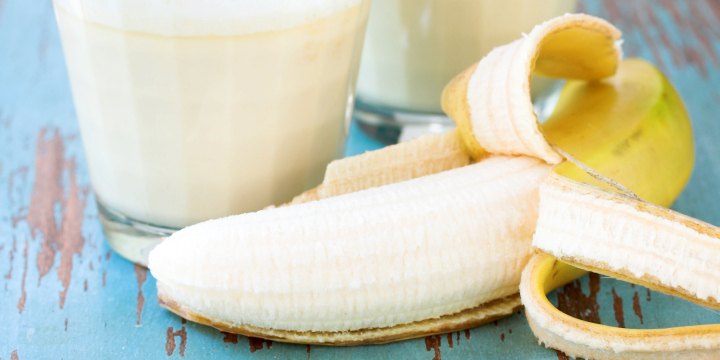 Bananas are a good source of vitamin B6, potassium, and fiber. Healthy, natural versions of peanut butter cost about $4 for 16 ounces or about 20 cents each time you add a spoonful to these recipes. Most peanut butter keeps a long time in your kitchen cabinet. 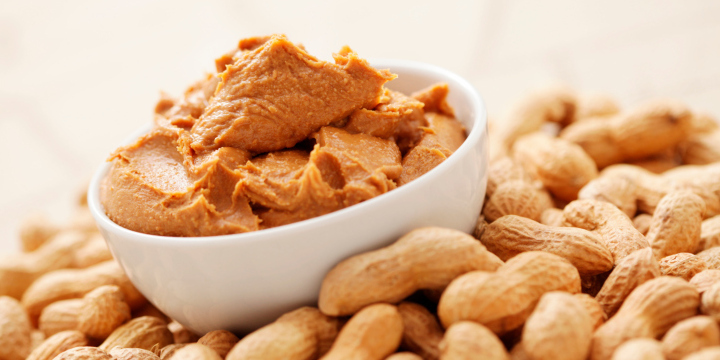 Peanut butter is a good source of potassium and contains protein and healthy fats. 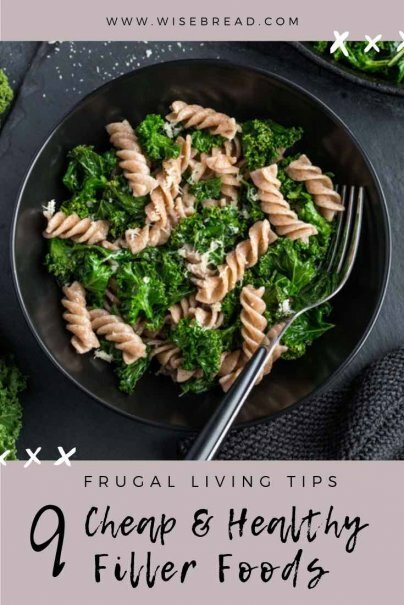 What are your favorite cheap and healthy filler foods? I do the same -- they are high in calories but better for you than many other types of snacks. This list pretty much comprises my ENTIRE diet. According to my last physical I'm SUPER healthy so let me assure you, it works! Glad to hear that these foods are keeping you healthy! Never tried these foods for being a "filler". I guess there's no harm with eating these because it's said that these are healthy. I might go try these out. Thanks for the heads up, Julie!